The gold open access GlobalCE journal publishes high quality, timely, peer-reviewed manuscripts about the intersection of technology, engineering and informatics related to health, wellness, disease management, and patient-care outcomes around the world, with no-fee registration. We are so excited that we cannot wait to leave the delivery room to share this birth with you. 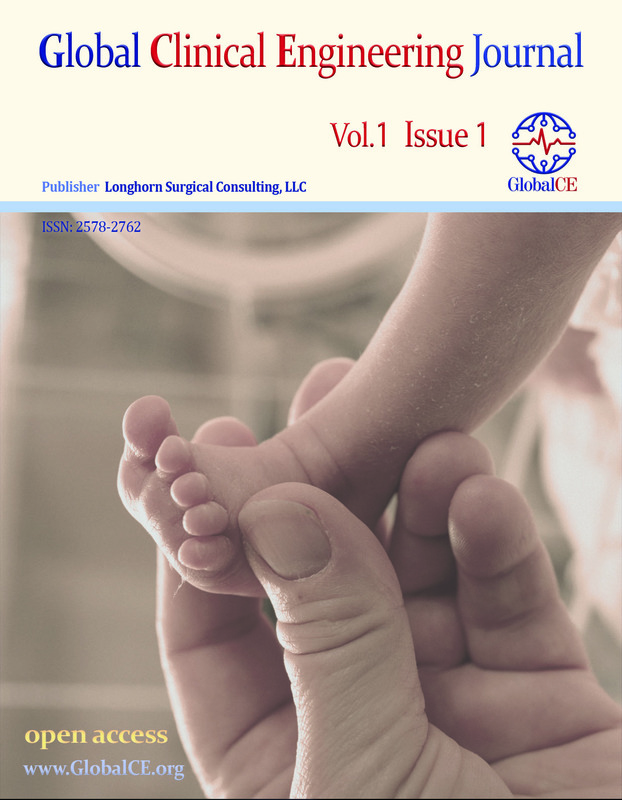 Volume 1, Issue 1 of our Global CE Journal has arrived! We extend invitation to receive your submission for future issues. Panagiotis Malataras, Dr., Nicolas Pallikarakis, Prof.
Thomas Judd, Yadin David, Dr.